So, you’ve installed that brand-new, big-screen television you acquired over the holiday. But, you may have noticed something peculiar: the picture quality is out-of-this-world, but the sound quality is struggling to make it out of the atmosphere. Simply put, built-in television speakers aren’t that great. But, there is a relatively easy way to skyrocket your watching experience. 1. You get immersive sound immediately. 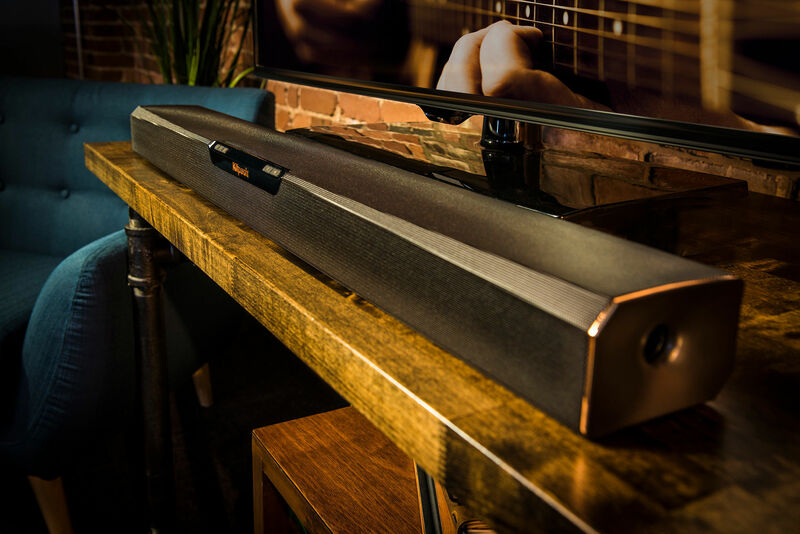 Klipsch sound bars offer easy installation. When we say “easy,” it’s not just lip service. No wood glue or tangle of cords. For example, the Klipsch Reference RSB-3 soundbar includes ONE optical cable. Plug it in and prepare to have your living room floor shaking. Trust us - your dog will wake up from their slumber. 2. Soundbars can fit into almost any space. Just because you don’t have a mammoth home theater space doesn’t mean you can’t have theater-quality sound. 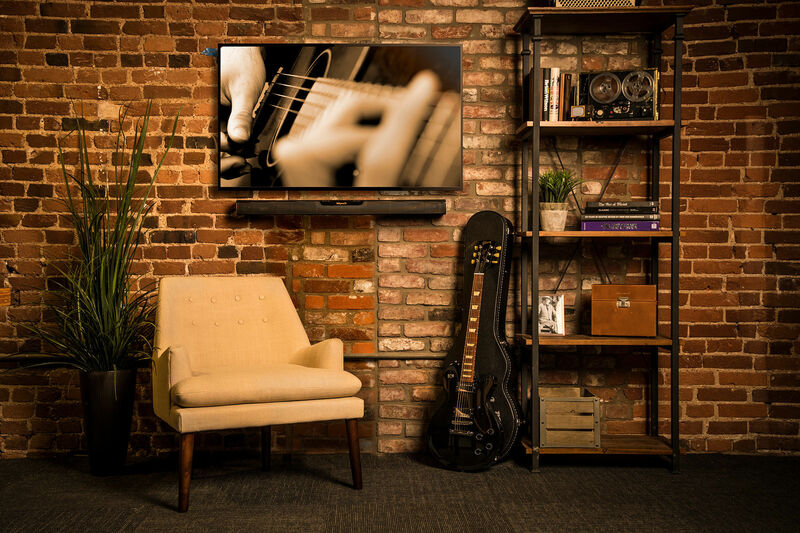 All Klipsch soundbars are designed to easily integrate into any sized space. Mount the soundbar to a wall or place it on an entertainment center. With wireless connectivity, you can place the accompanying sub anywhere without altering the decor of the space. Soundbars are more than just a way to pump up the volume on your movies and television. They make stellar music players as well. Built-in Bluetooth® lets you stream music easily from your smartphone, tablet, or Bluetooth-capable laptop or desktop. This means you can stream your music from any device to the soundbar and add a soundtrack to your workout or chores. Over the years, soundbars have quickly become the best option for people who want theater quality sound without having to shell out thousands of dollars. With a simple set-up, ease of use, and room-filling acoustics, Klipsch soundbars are simply the best value on the planet.